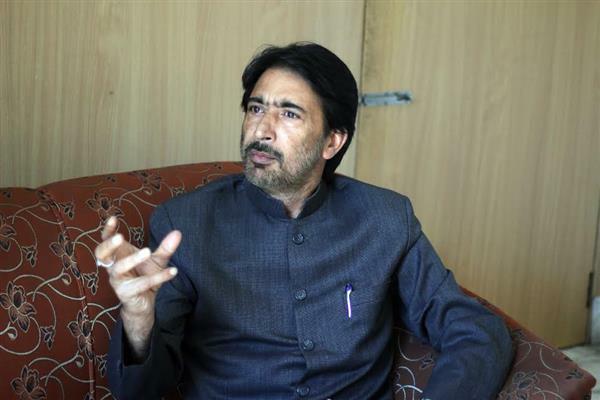 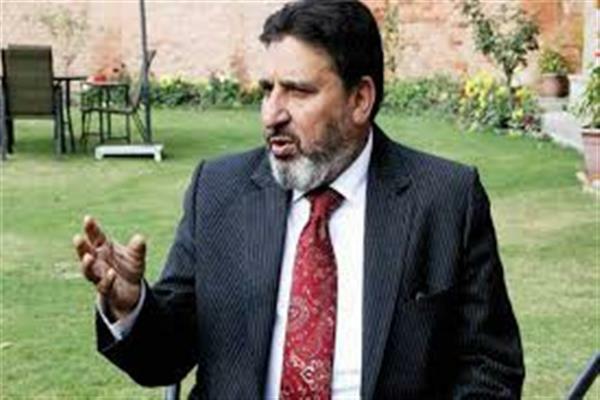 Srinagar, Aug 18 (KNS): State Congress President G A Mir on Saturday ruled out the possibility of his party becoming part of any alliance for government formation in Jammu and Kashmir. 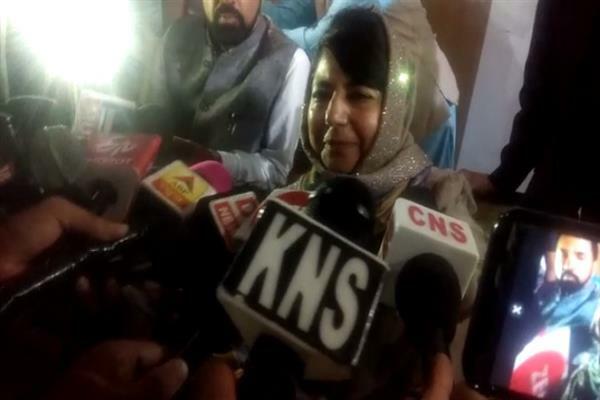 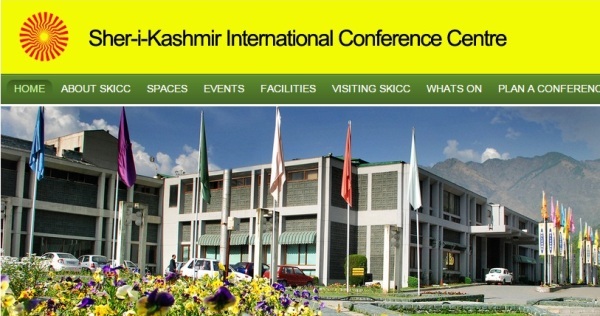 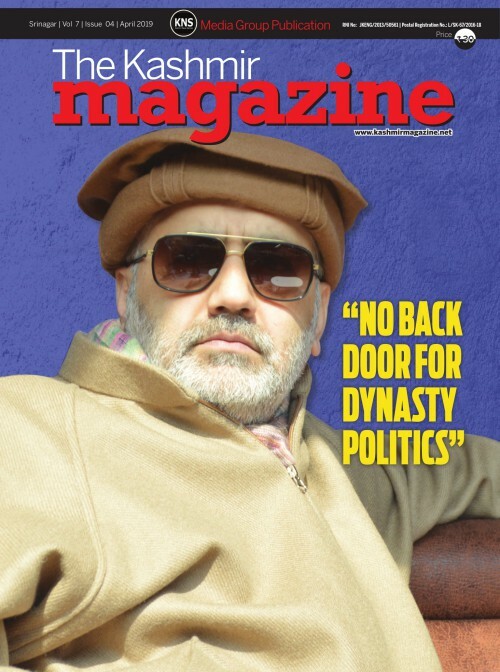 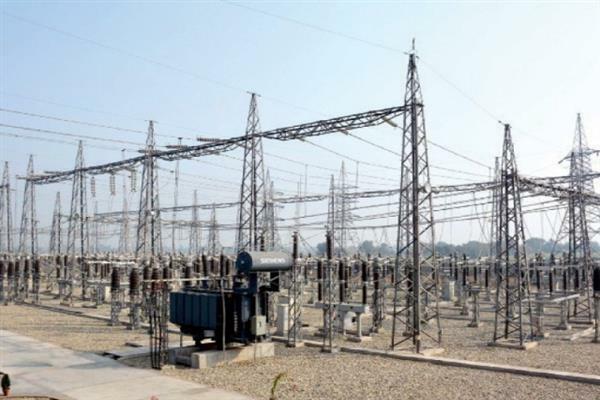 Talking to Kashmir News Service (KNS), Mir said Congress is neither in touch with MLAs of any party nor it tends to be part of any alliance for government formation in Jammu and Kashmir. 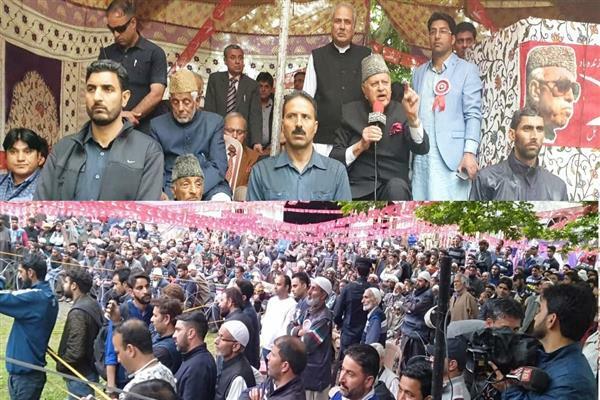 Saying that Congress would sit in the opposition till the next elections as clarified dozens of times in last three years, Mir said “Article 370 and Article 35-A are the bridges between the people of Jammu and Kashmir and rest of India and no power on earth can dismantle these bridges.” He said even today secular minded people in Jammu region are with Congress and even some right thinking people in BJP who die hard oppose any tinkering with the special status of the state.